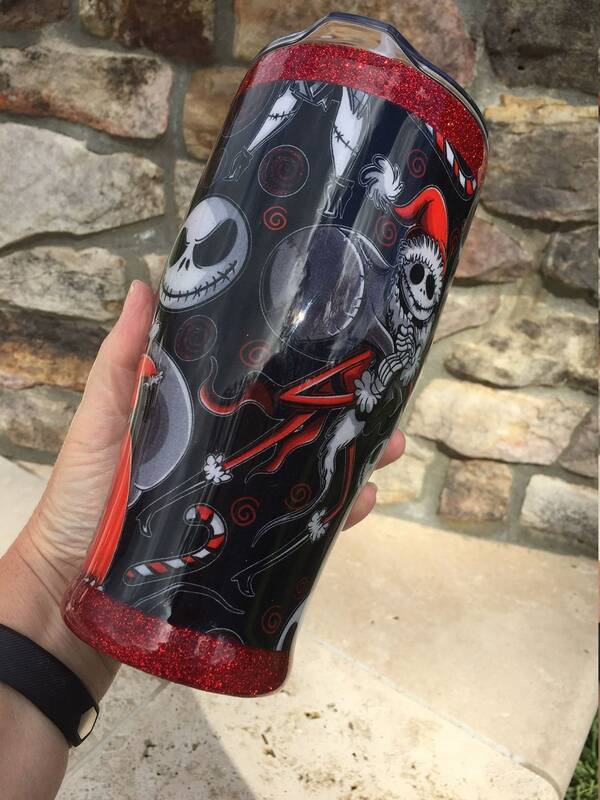 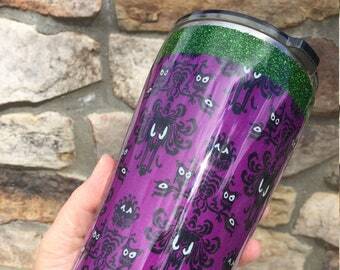 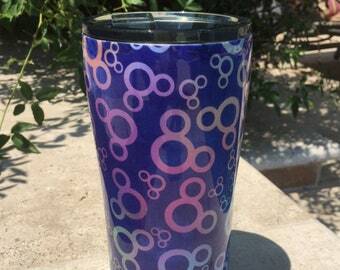 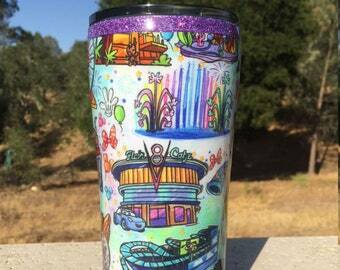 Carry Jack Skellington and Zero with you all day long with this custom 27 oz. 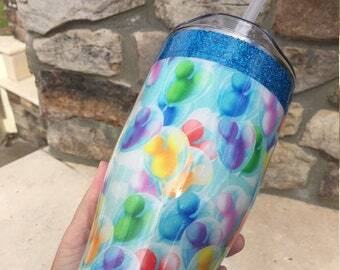 stainless steel tumbler with lid. 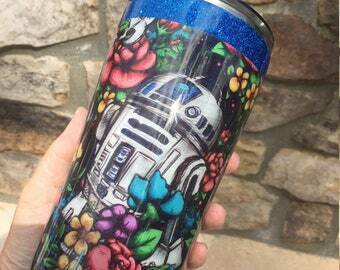 This double-walled, stainless steel tumbler is perfect for holding your favorite hot or cold beverage.